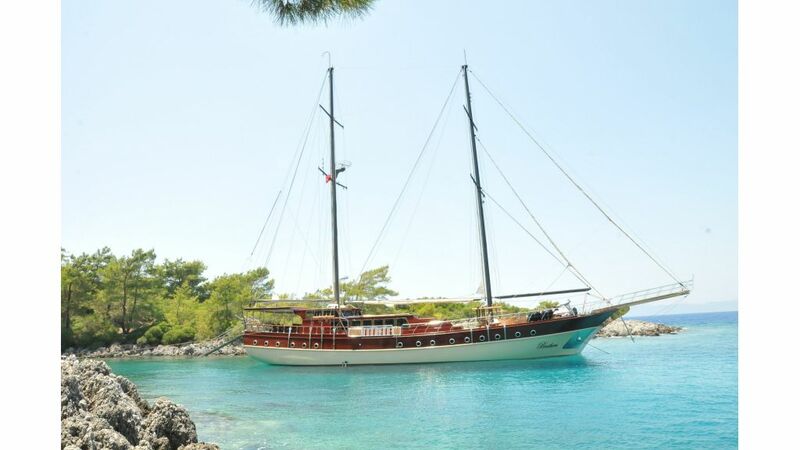 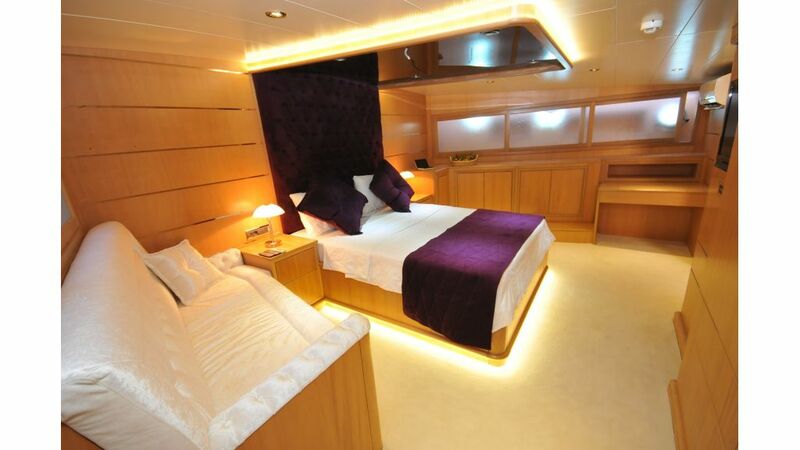 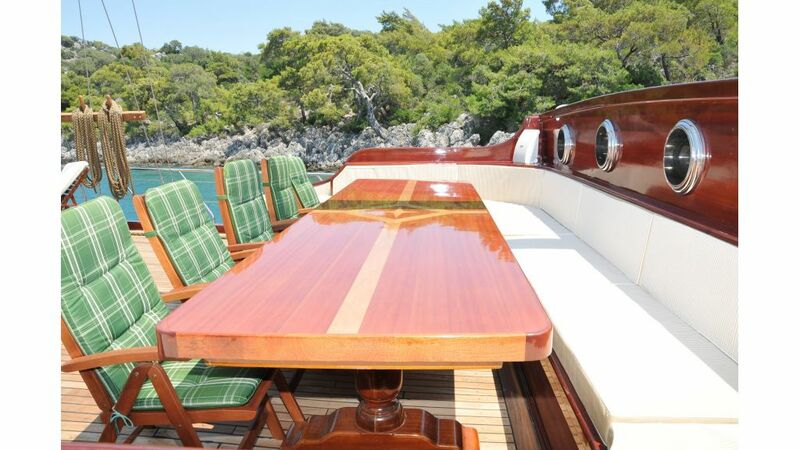 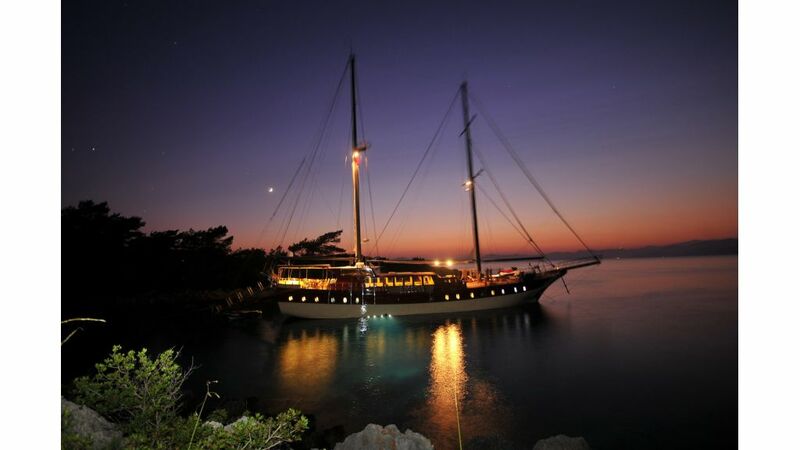 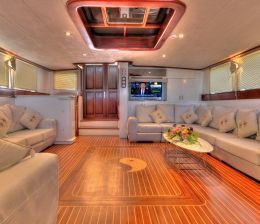 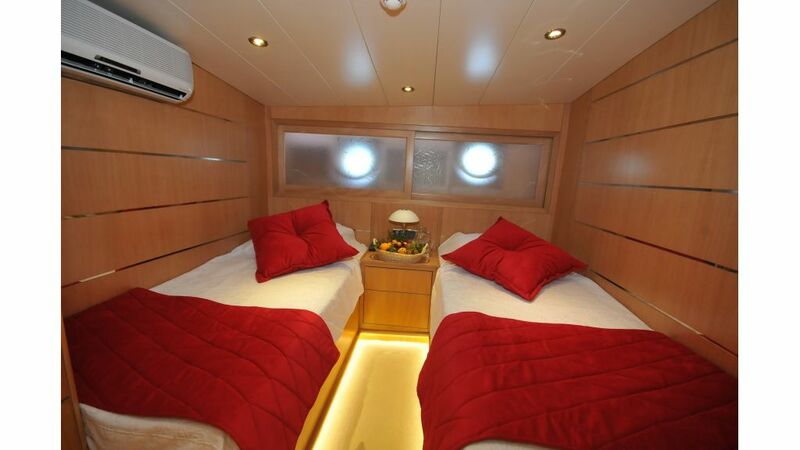 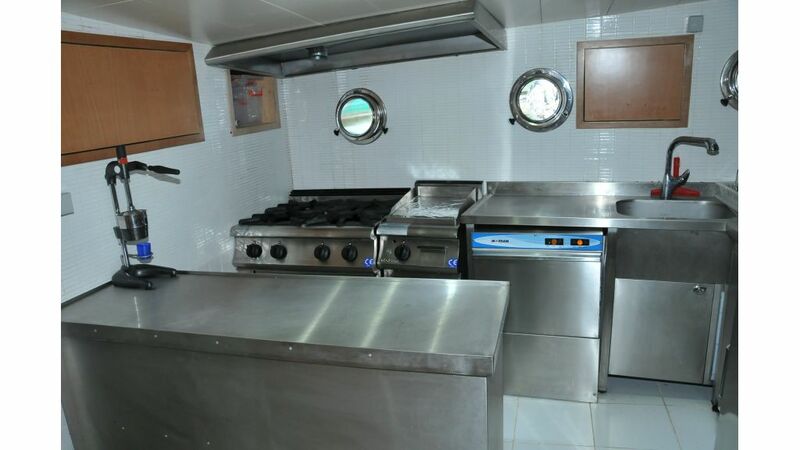 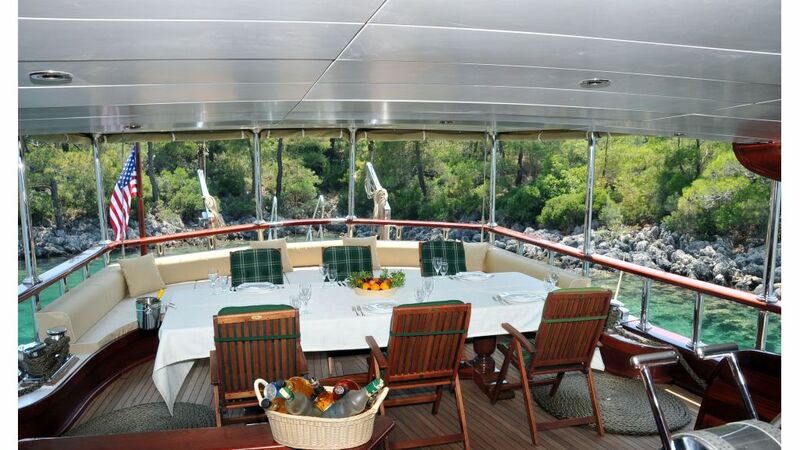 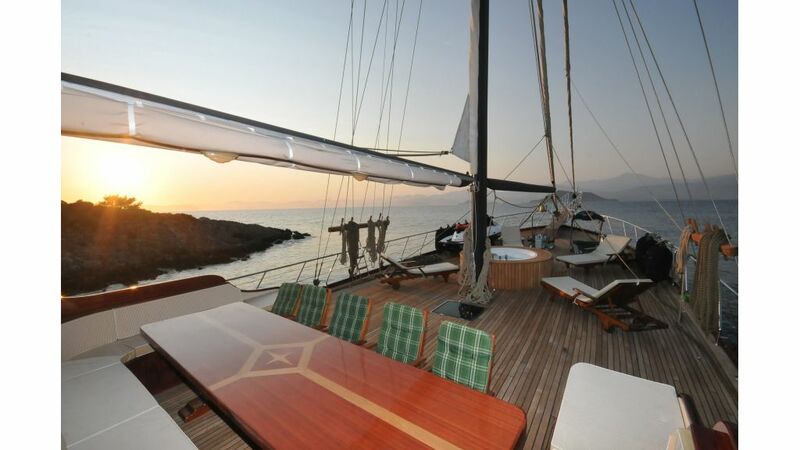 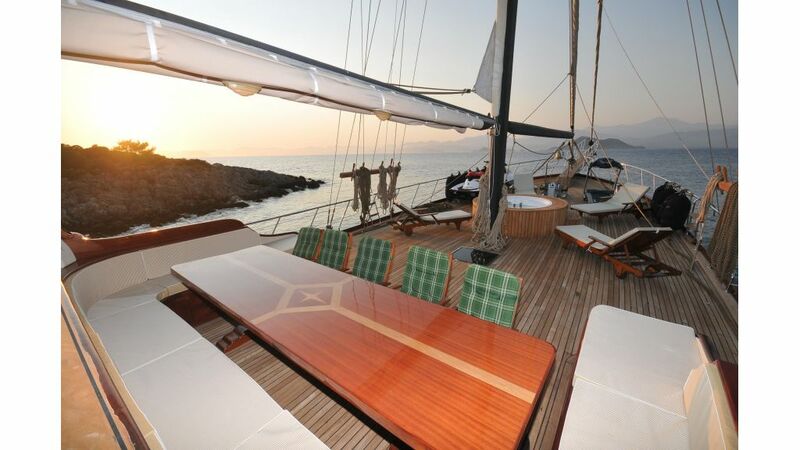 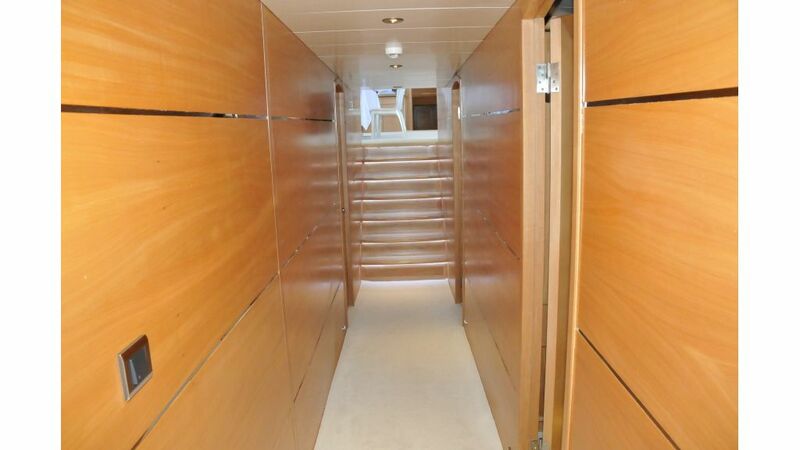 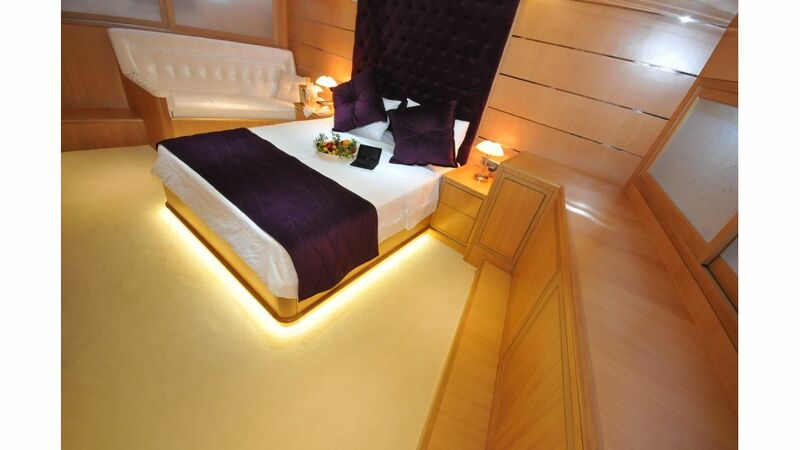 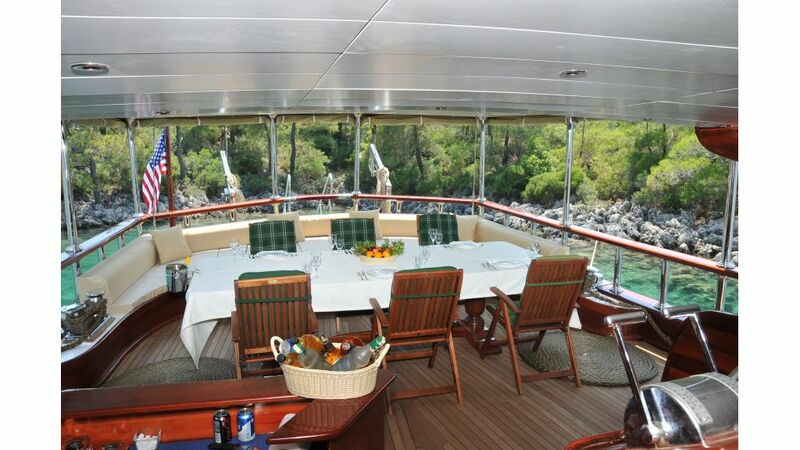 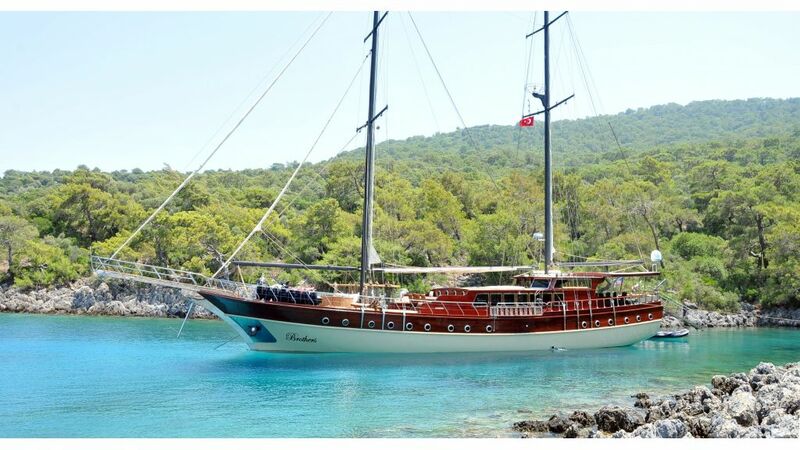 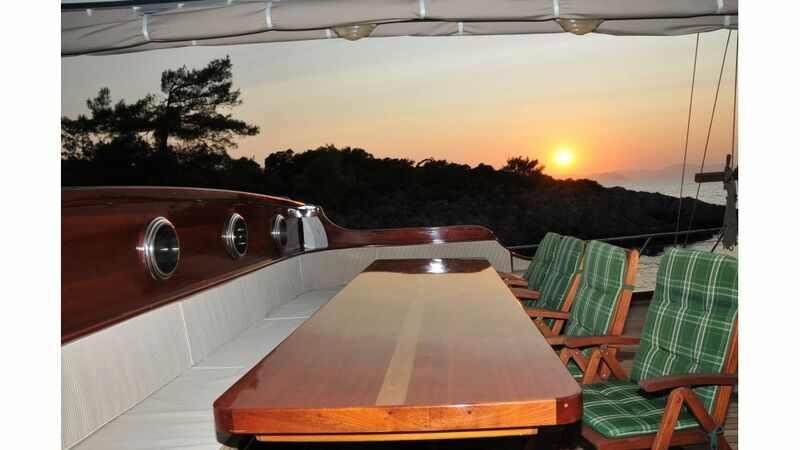 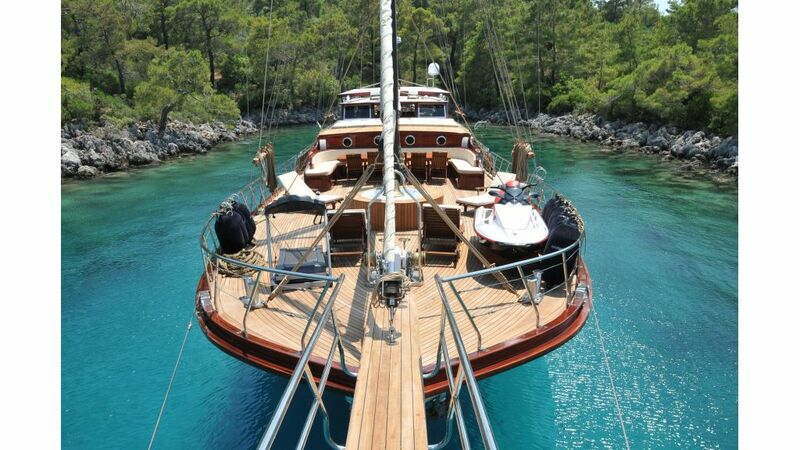 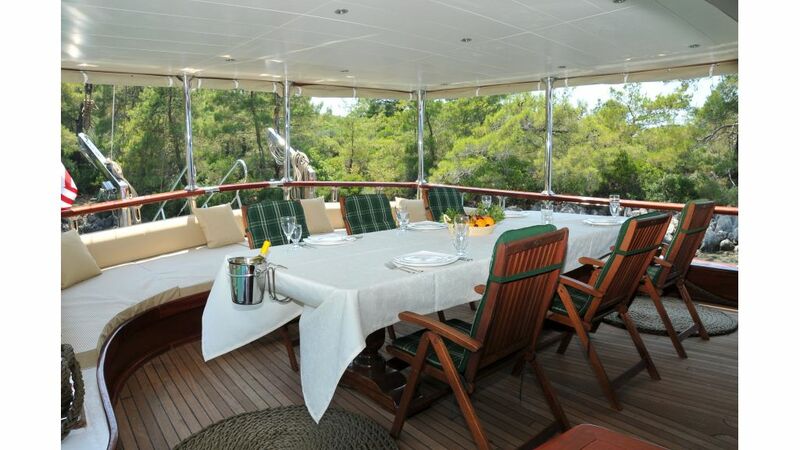 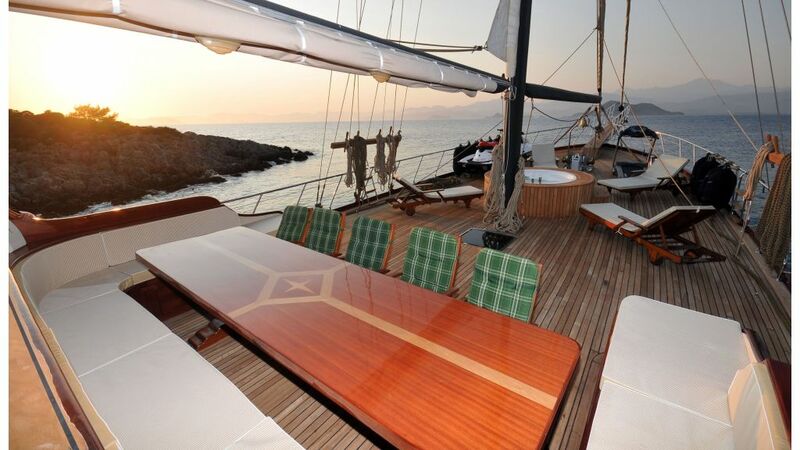 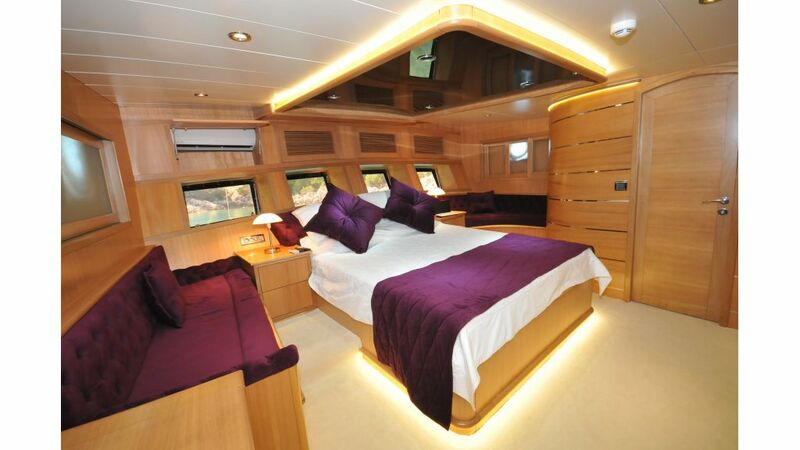 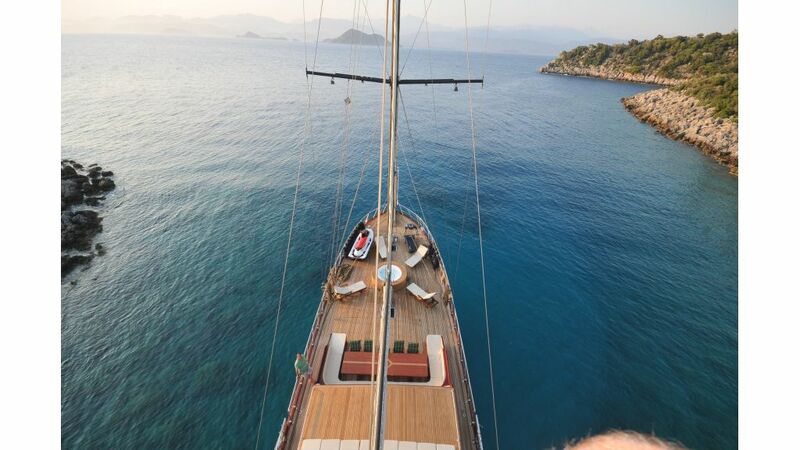 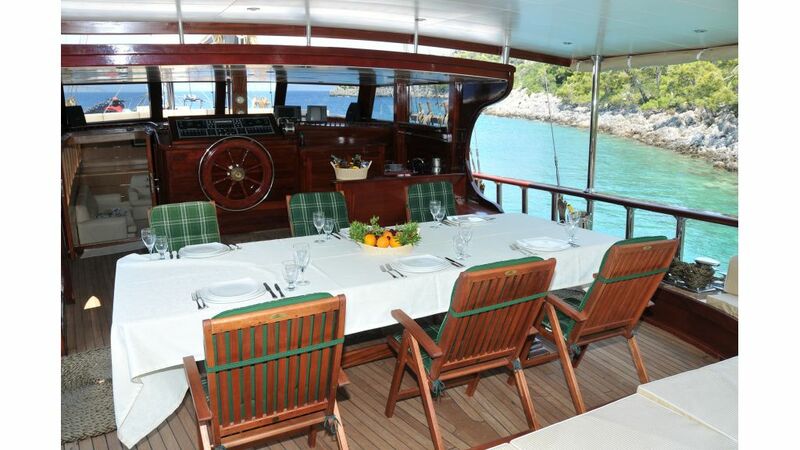 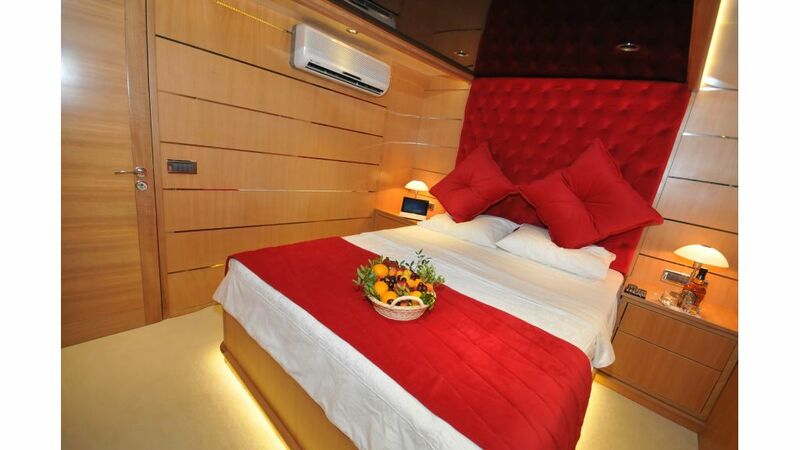 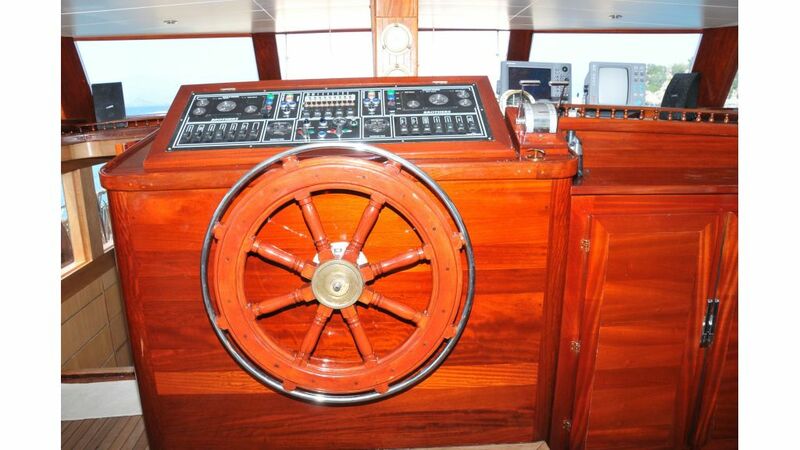 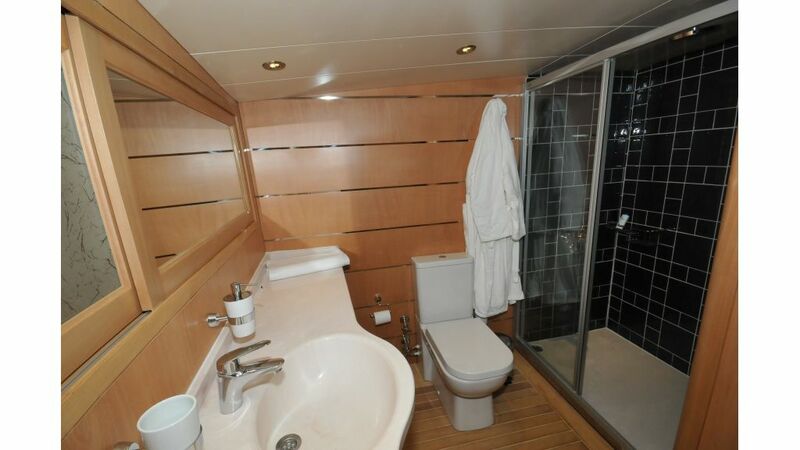 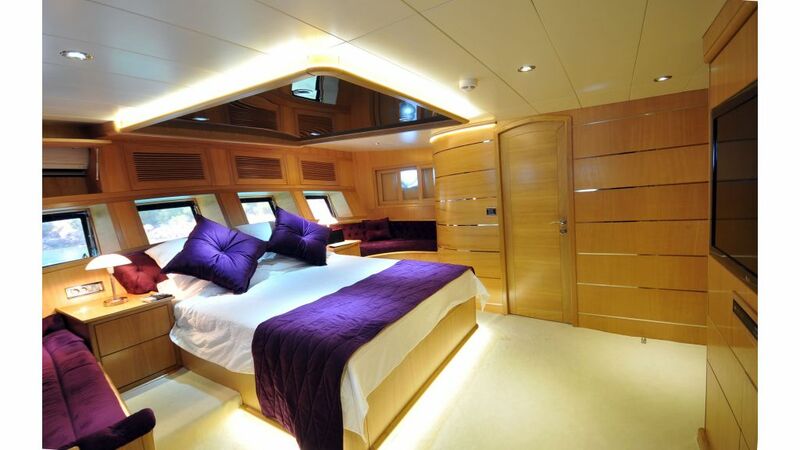 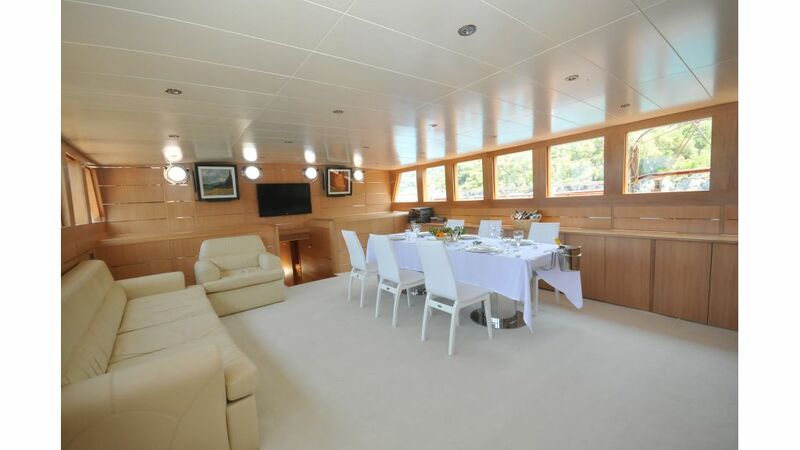 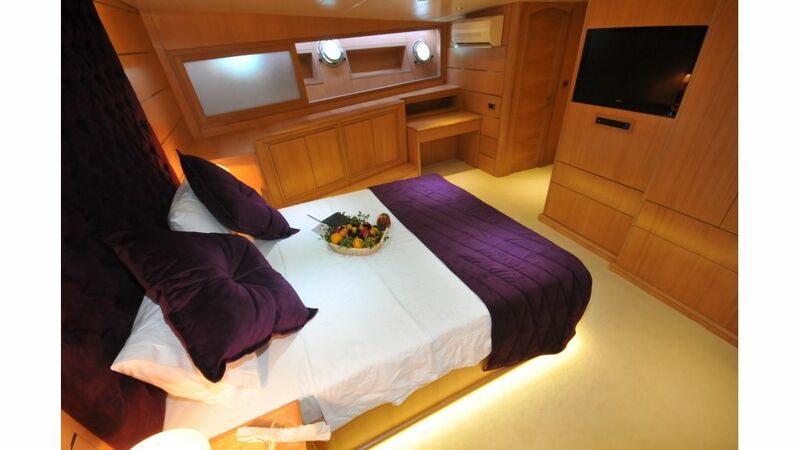 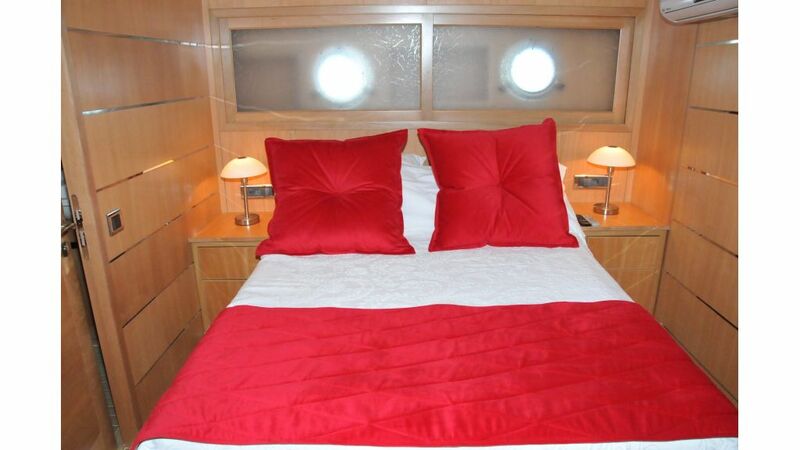 Fethiye Built transom Gulet Brothers offers 5 double cabins to accomodate 10 guests comfortably. 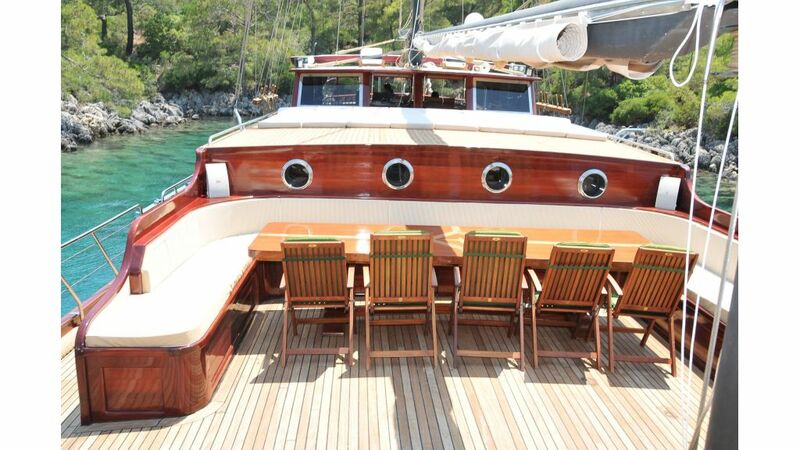 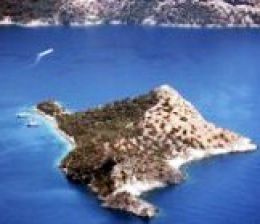 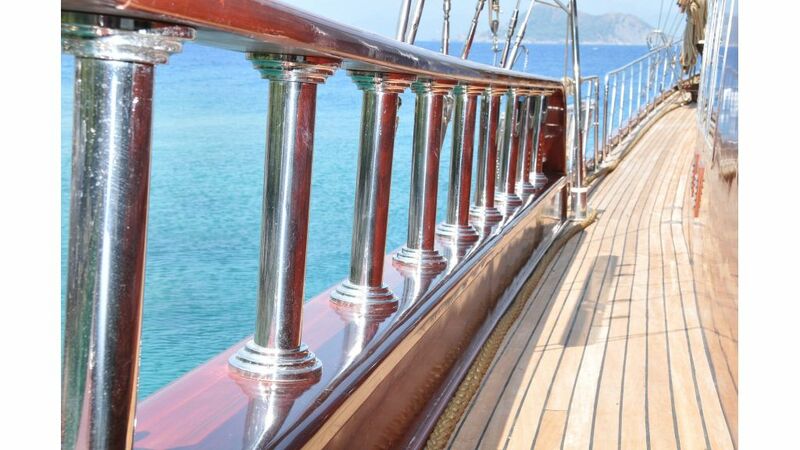 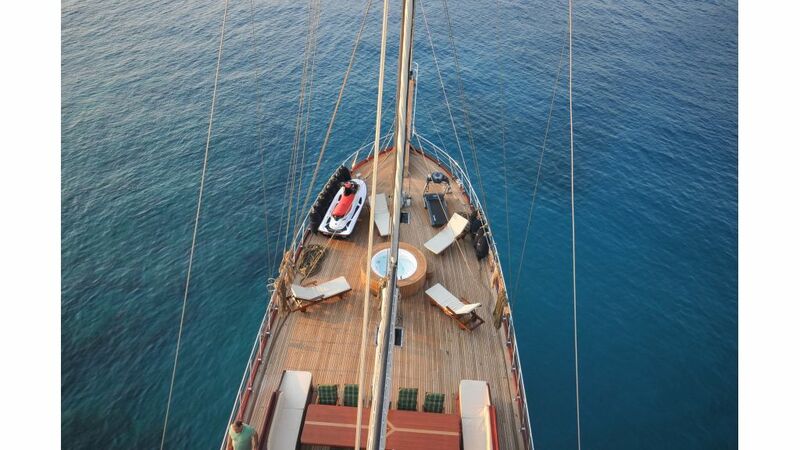 she is ideal for private family yacht charter or corporate group charters in Turkey and the Greek islands. 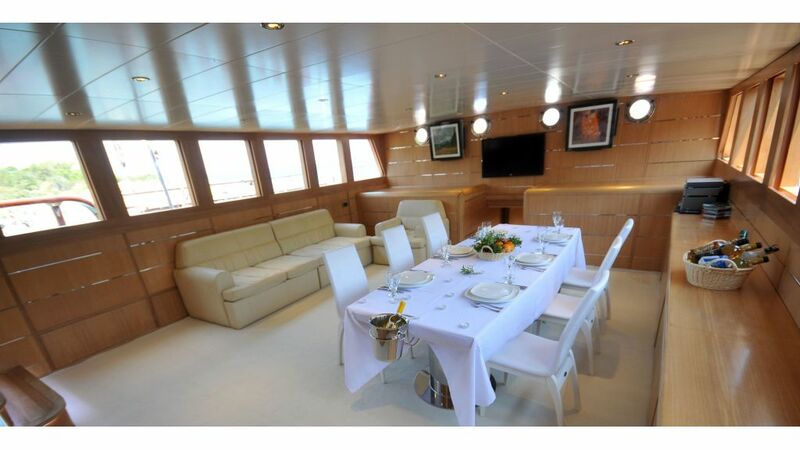 professional crew with good attention.